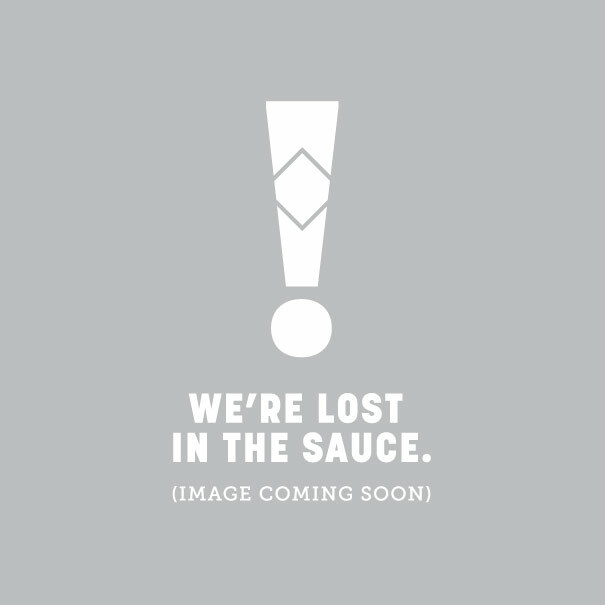 Stock up on your favorite TABASCO® hot pepper sauce in a gallon-size glass jug! These gallon sizes are available in all 7 of our Family of Flavors: Original Red, Green Jalapeno, Chipotle, Garlic Pepper, Habanero, Buffalo Style & SWEET & Spicy. Note: Shelf life on Gallons is 12 months except for SWEET & Spicy, which is 6 months.